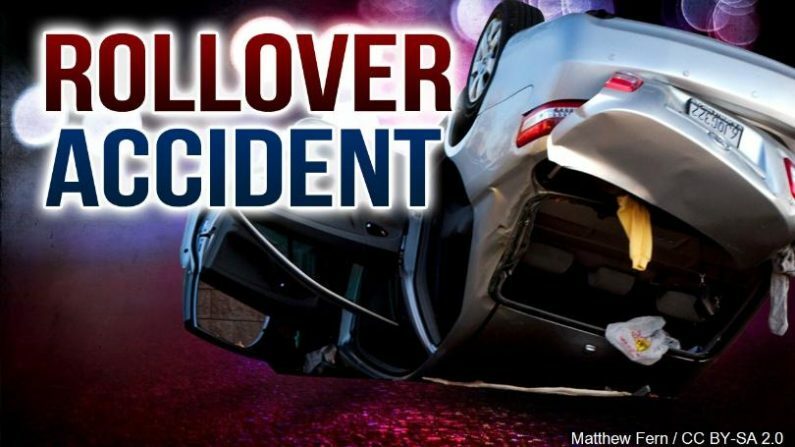 The Highway Patrol reported the wreck north of Ravenwood Sunday evening. 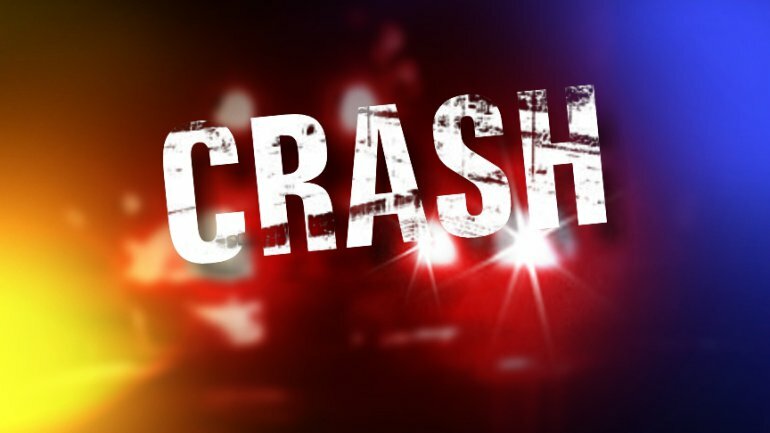 Caitlin Ramsey, 19, was injured in a crash on Highway 6 in Daviess County Thursday morning. The accident was reported just after 1:30 Sunday afternoon, according to the Missouri Highway Patrol. The accident was reported at 6:30 a.m. Thursday, the Highway Patrol said.